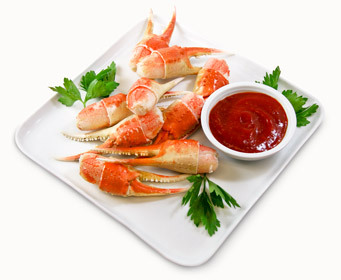 To boil crab legs, simply fill a large saucepan half full of cold water and bring to a boil. When the water begins to boil add the crab legs and reduce the heat to medium. Allow them to simmer for about six minutes. 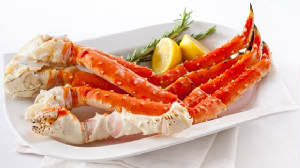 To grill crab legs you need to brush olive oil on all sides of the crab legs to prevent them from sticking. Then place the crab legs on a hot grill of 300 degrees for about five minutes, turn over and cook for another five minutes until they are heated all the way through. Remove from the grill and serve with butter or sauce.